Check your calendar for days you can volunteer, follow this link to provide us with your details, receive confirmatory email from TVMS WATCH D.O.G.S. Coordinator, and show up at TVMS. Piece of cake! Please take note also TVMS requirements for volunteering. Please remember to have your picture taken with your child in the media center for the “Wall of fame” when you visit the school to volunteer. If you are ever need your end-of-the-day survey after your visit, it can be found here. Contact the TVMS WATCH D.O.G.S. 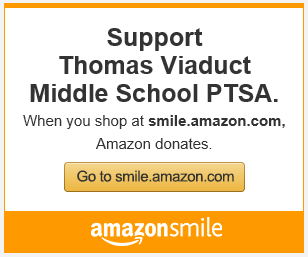 Team at tvms.watchdogs@gmail.com We are glad to help.